The 'One Dance' star later linked up with comedian and actor Kevin Hart. 15. 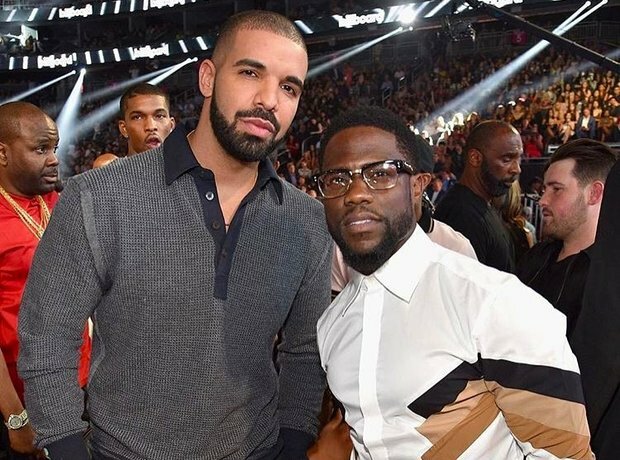 The 'One Dance' star later linked up with comedian and actor Kevin Hart.